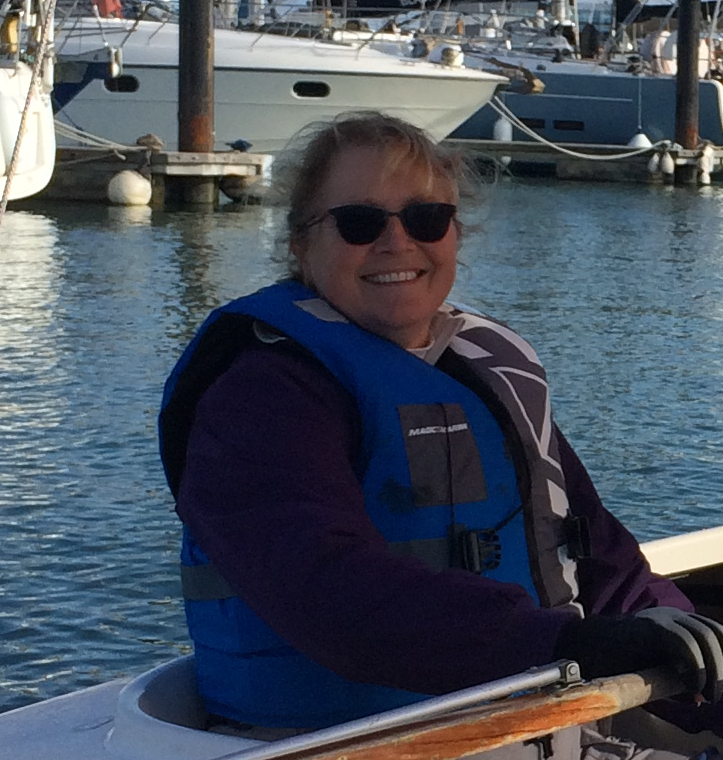 Caroline McIntyre has been volunteering with the ASF and their charitable programme, the Portsmouth Sail Training Trust for nearly two years, and has become an invaluable member of the team. Previously, she had a career in the NHS as a radiographer. She crews for her husband racing an RS Elite, and they cruise in a Dragonfly trimaran. She says about her volunteering “When I stopped working I felt I still had a little to give but I didn’t know what. I had been racing with my husband in Cowes and overheard a discussion in the bar about Portsmouth Sail Training Trust! It has been one of the best things I have ever become involved in. The Trust gives such benefits and opportunities to Portsmouth City children that would otherwise have no access to the water. Personally I have loved meeting other amazing volunteers, staff and charismatic, enthusiastic young people.